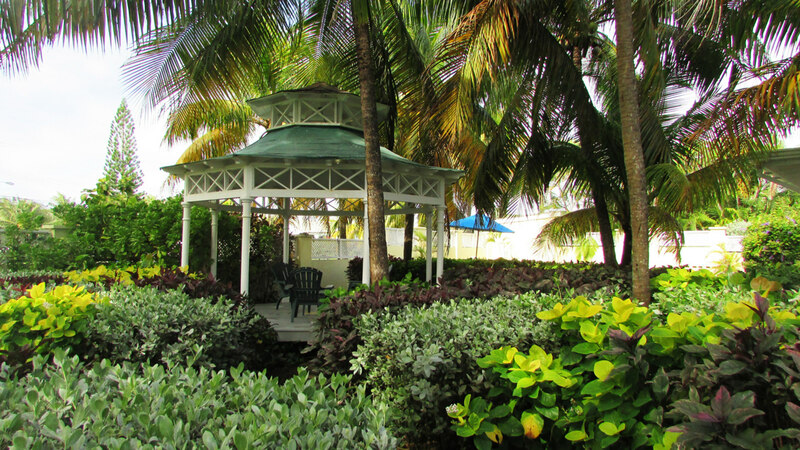 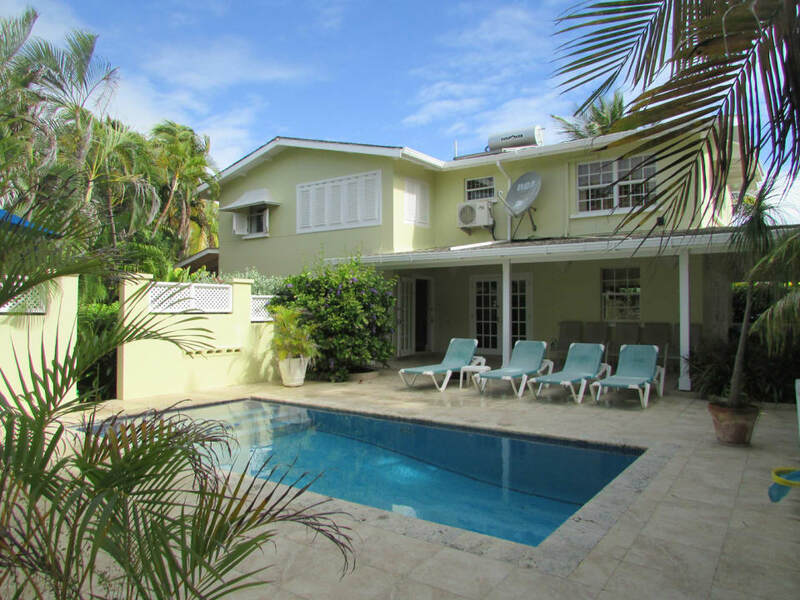 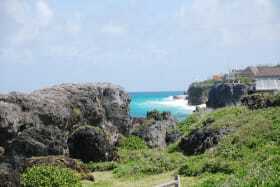 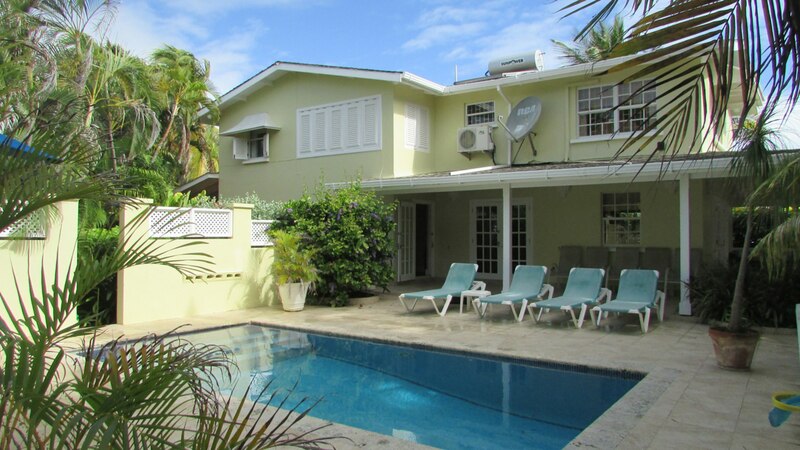 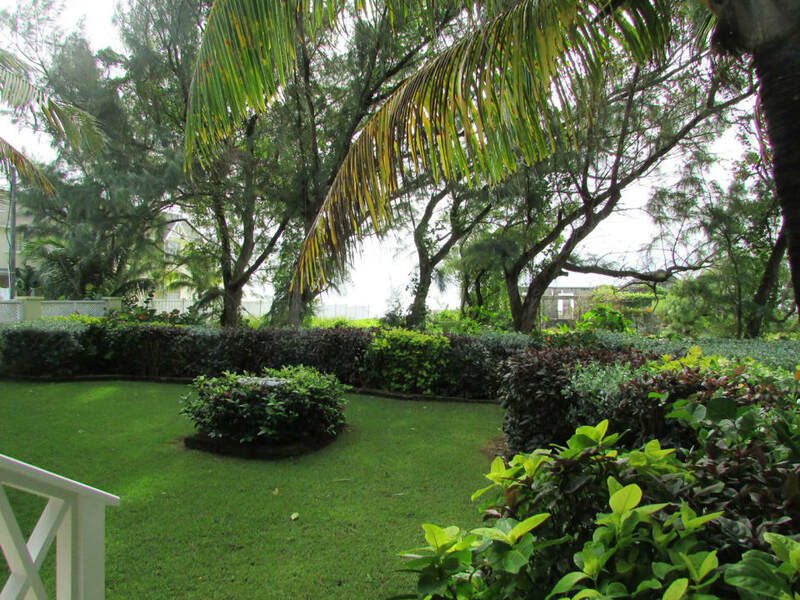 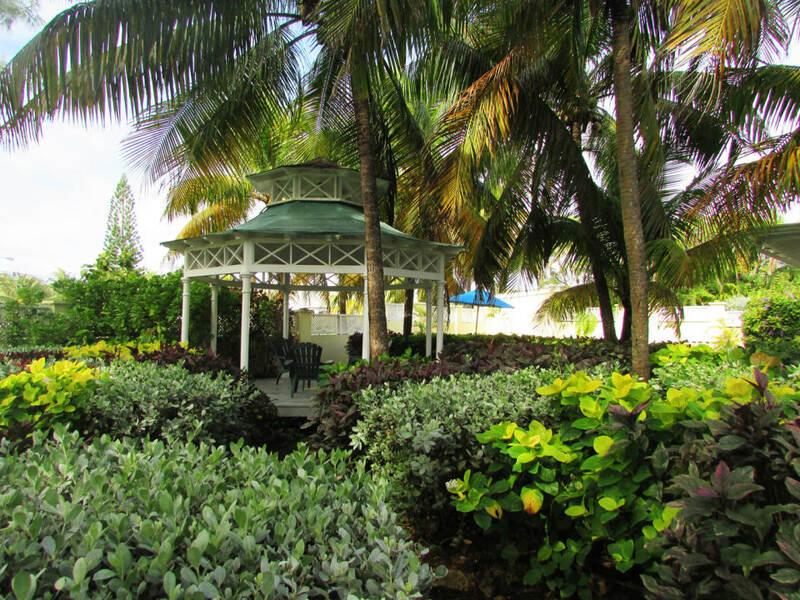 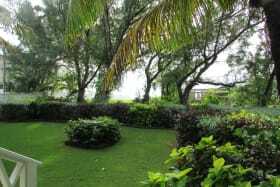 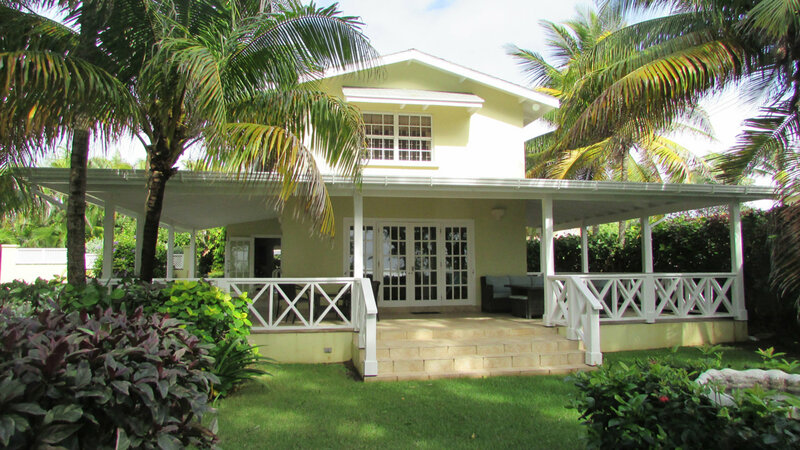 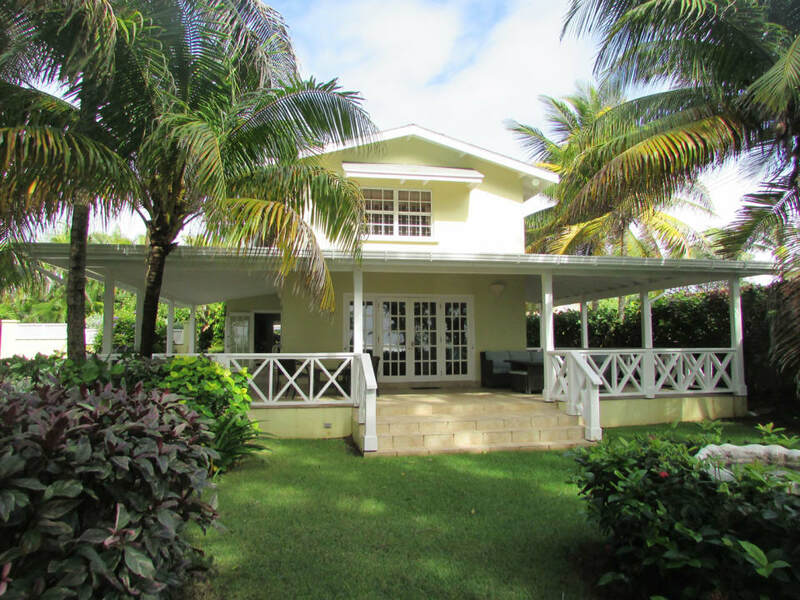 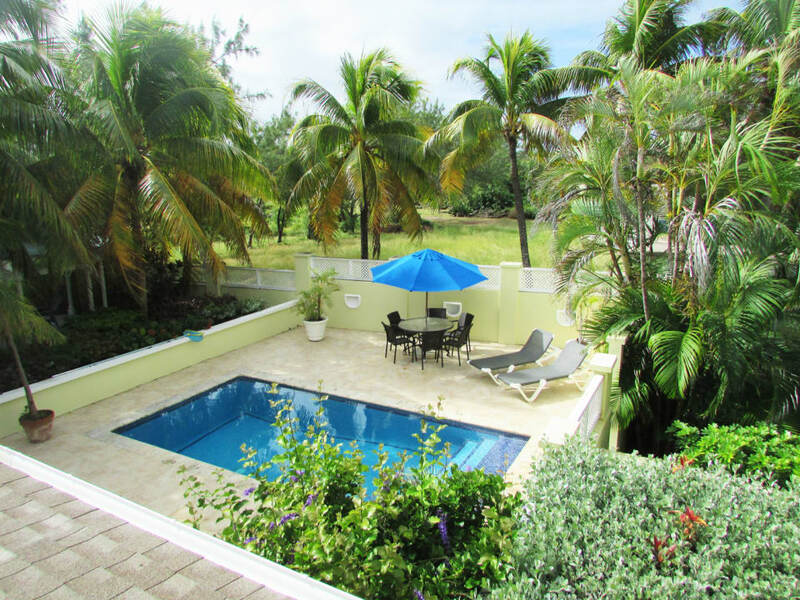 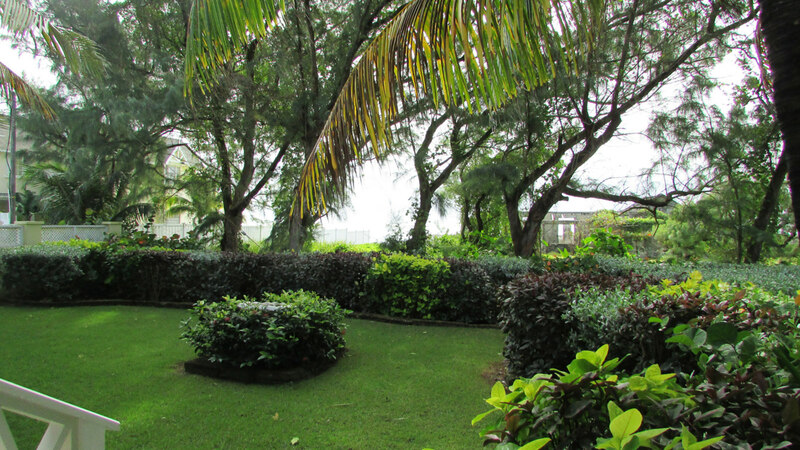 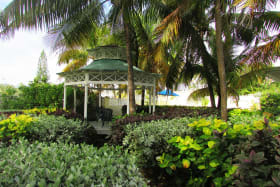 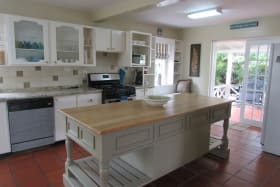 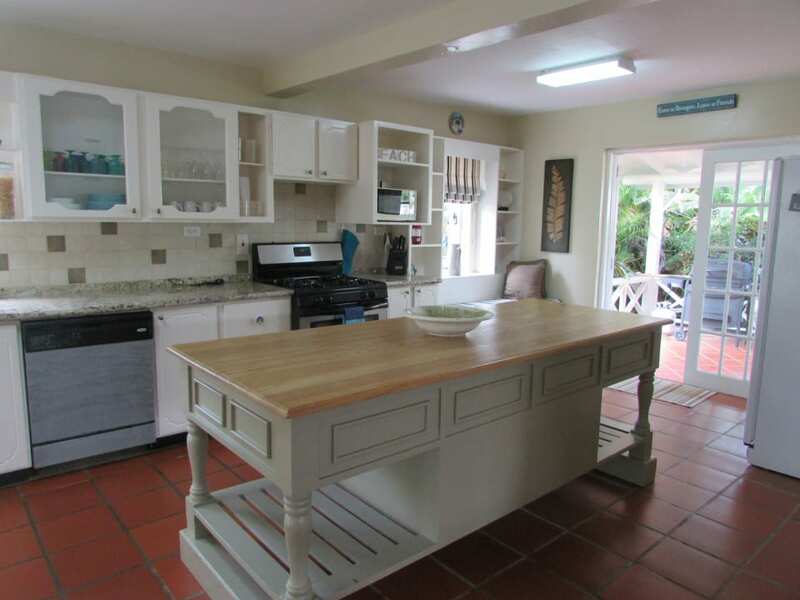 Beautifully appointed 3-bedroom, 2-bathroom villa with self-contained guest cottage and dining gazebo set among lush tropical gardens and mature trees. 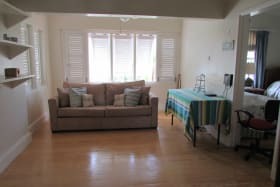 Dawlish enjoys wonderful ocean views and is a stone's throw from picturesque Dawlish Beach and 2 mins. 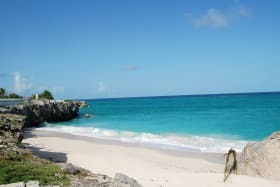 walk to Falmouth Beach. 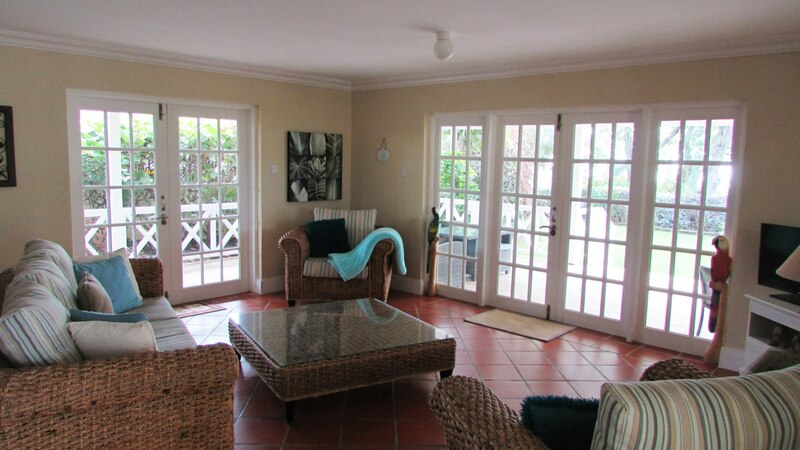 French doors lead on to the wide covered patios, sparkling pool, and al fresco deck. 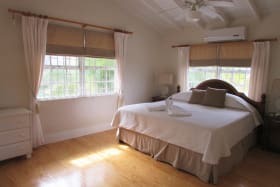 Three of the bedrooms, including the large master, ensuite are on the upper level of the main house along with a family room. 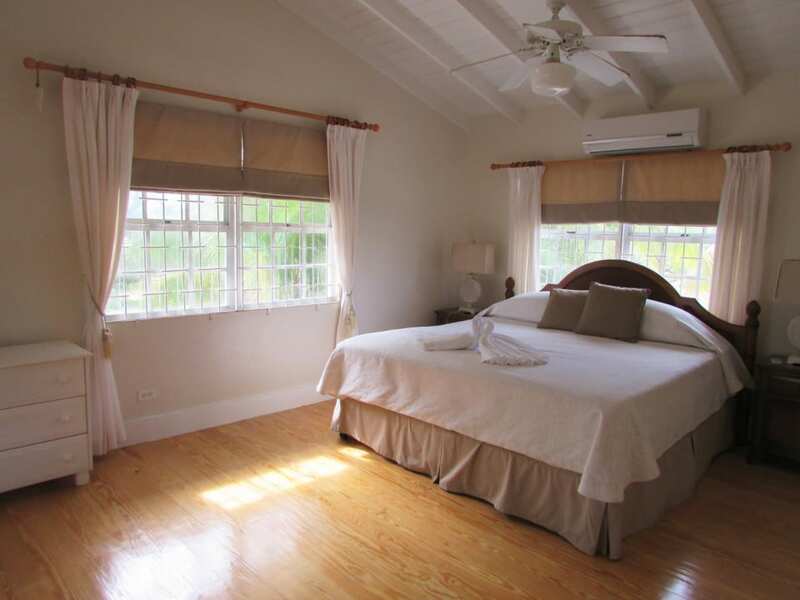 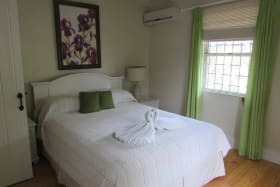 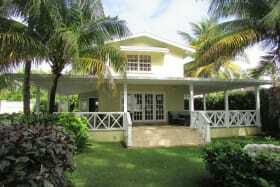 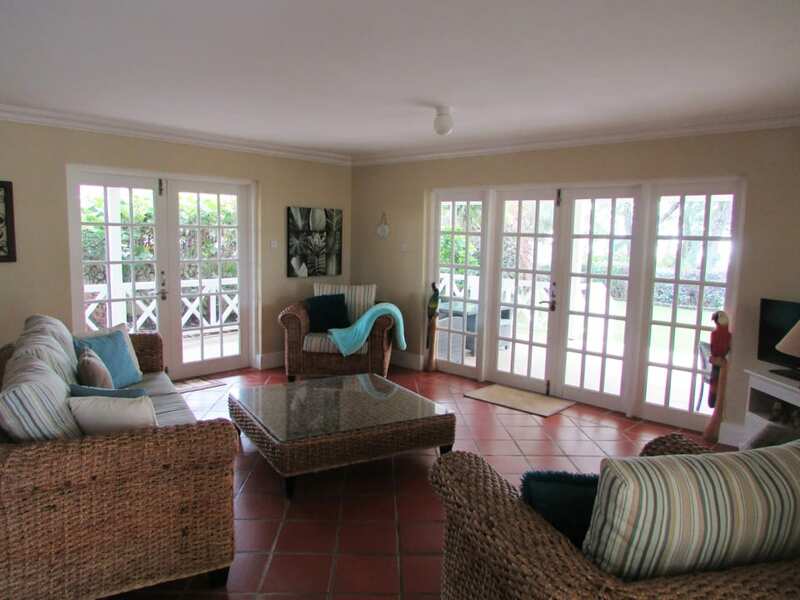 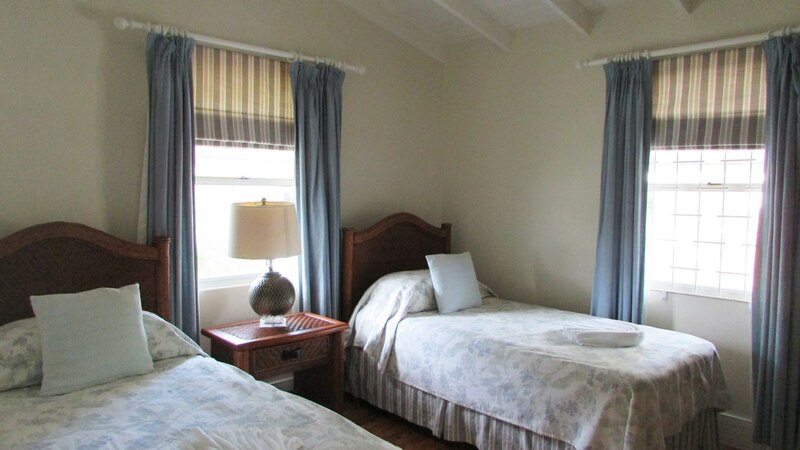 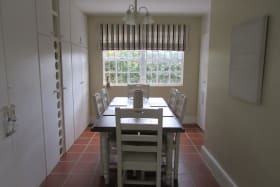 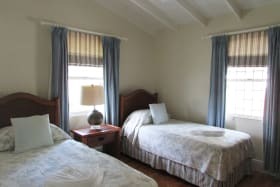 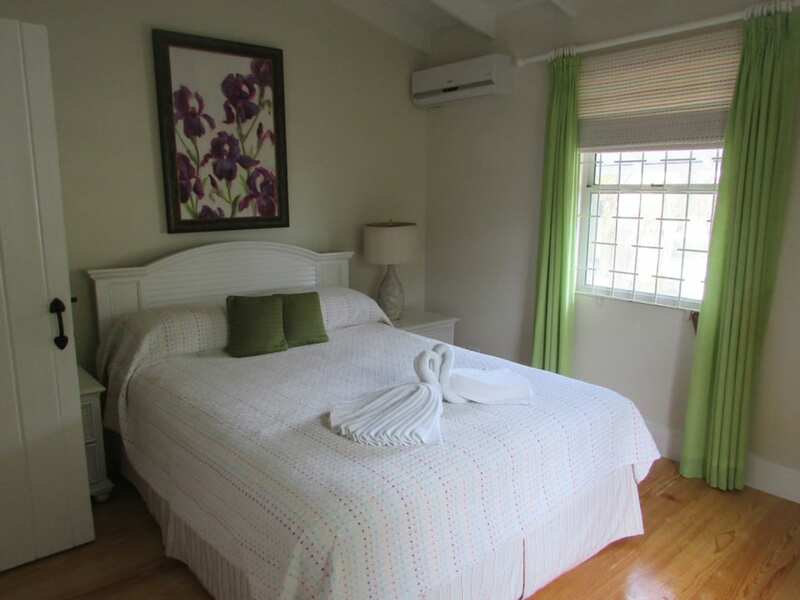 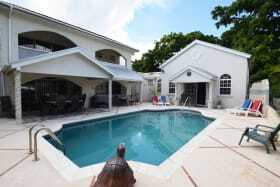 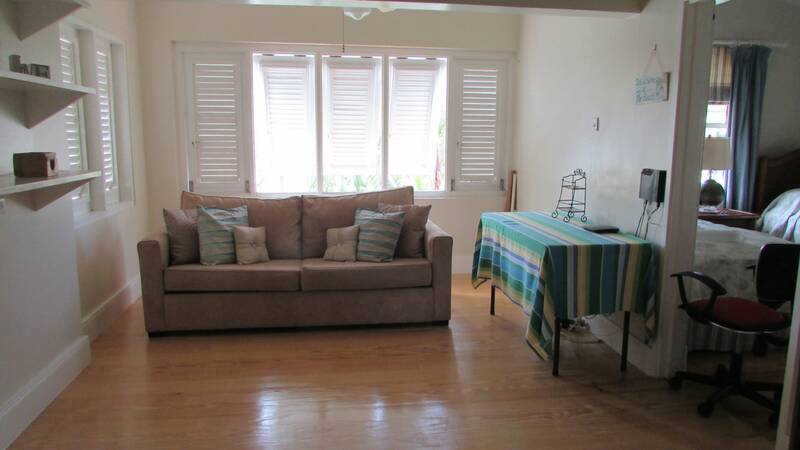 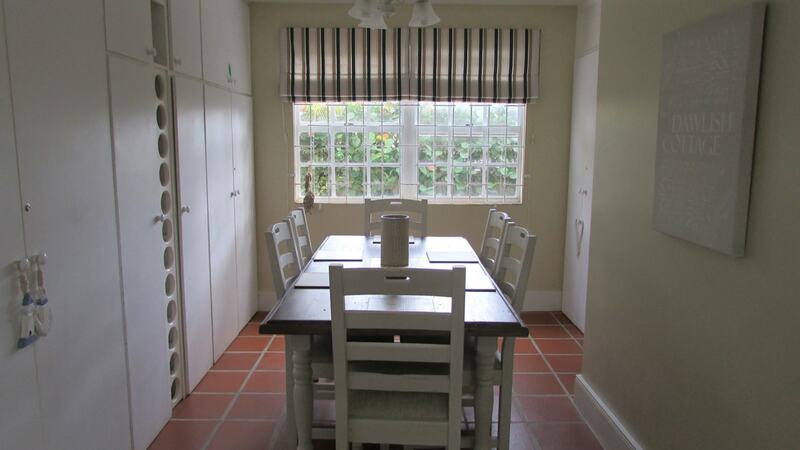 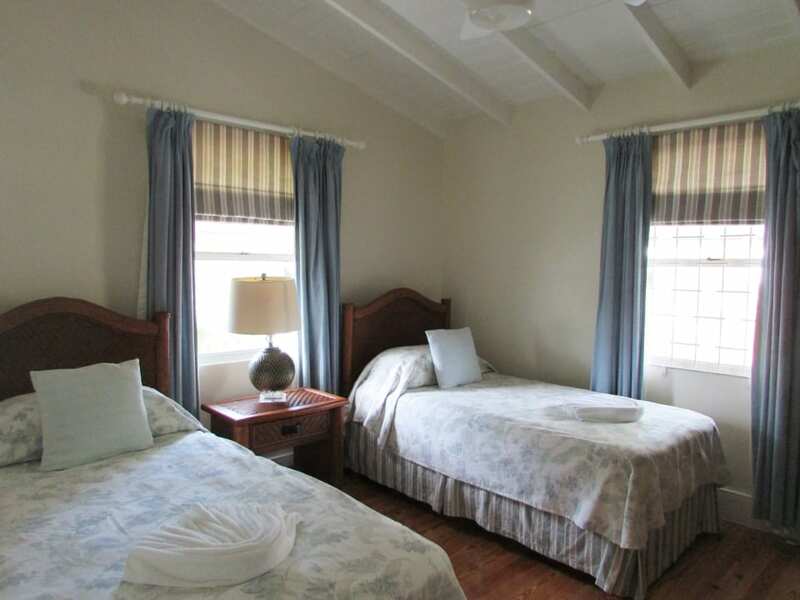 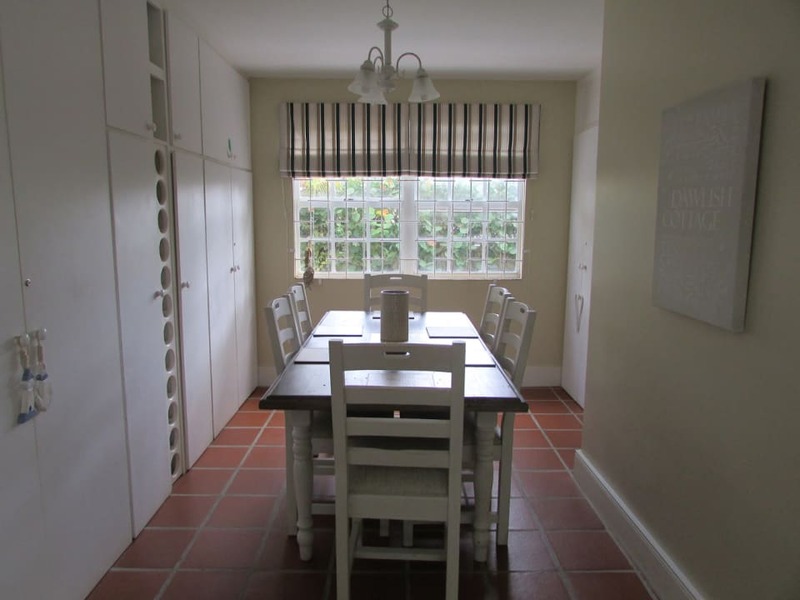 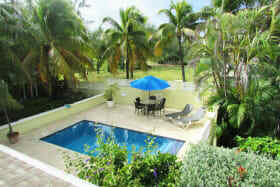 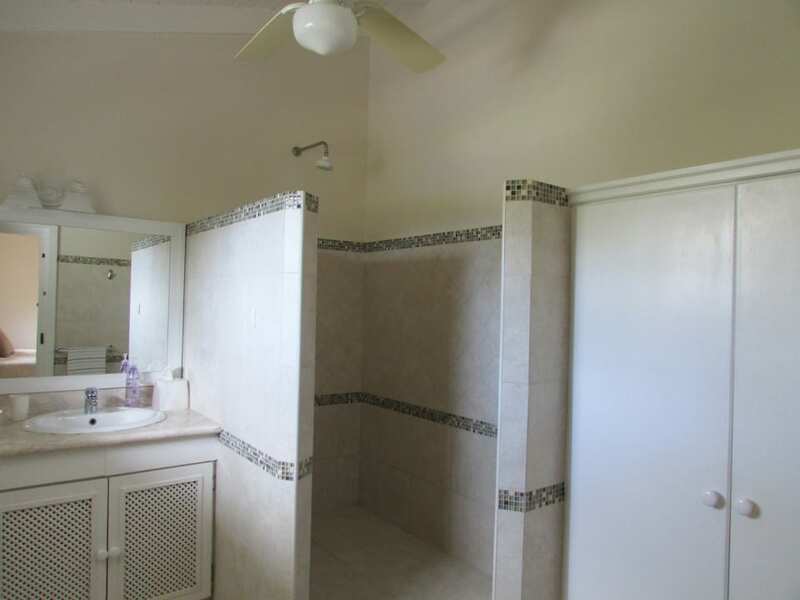 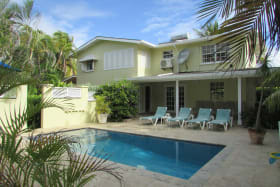 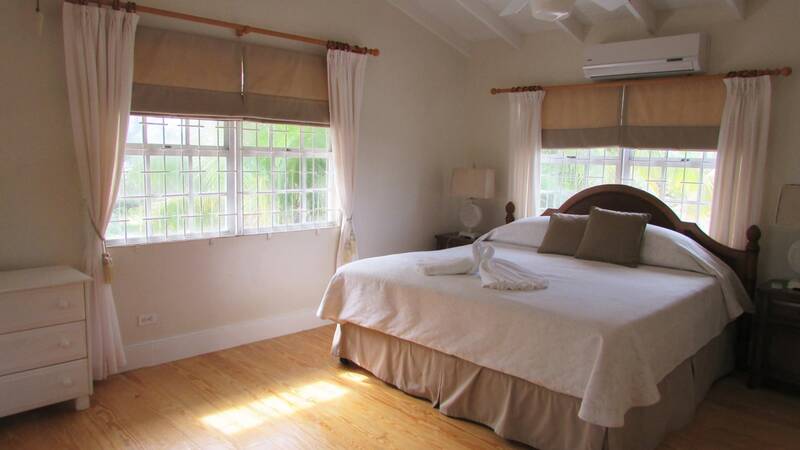 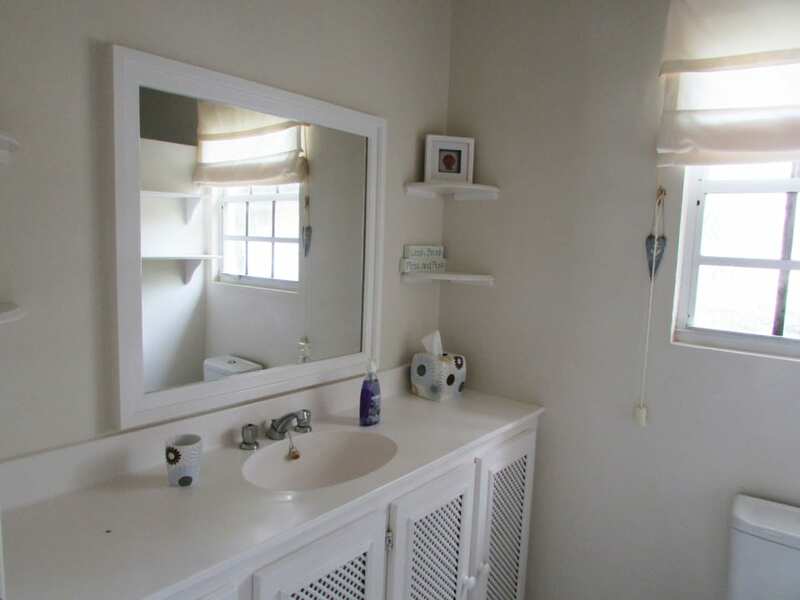 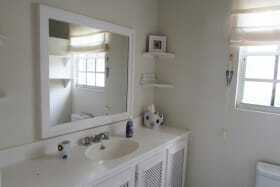 The cottage comprises a spacious, self bedroom suite with ample covered patios. 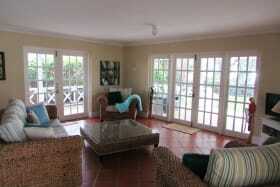 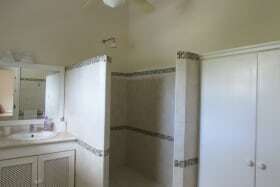 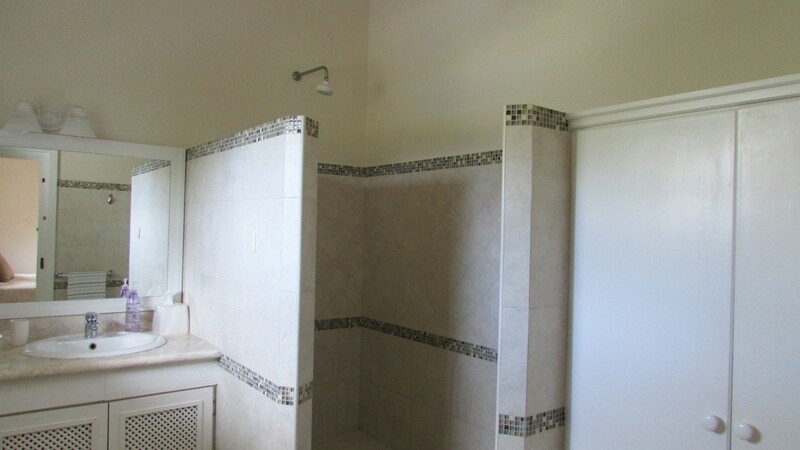 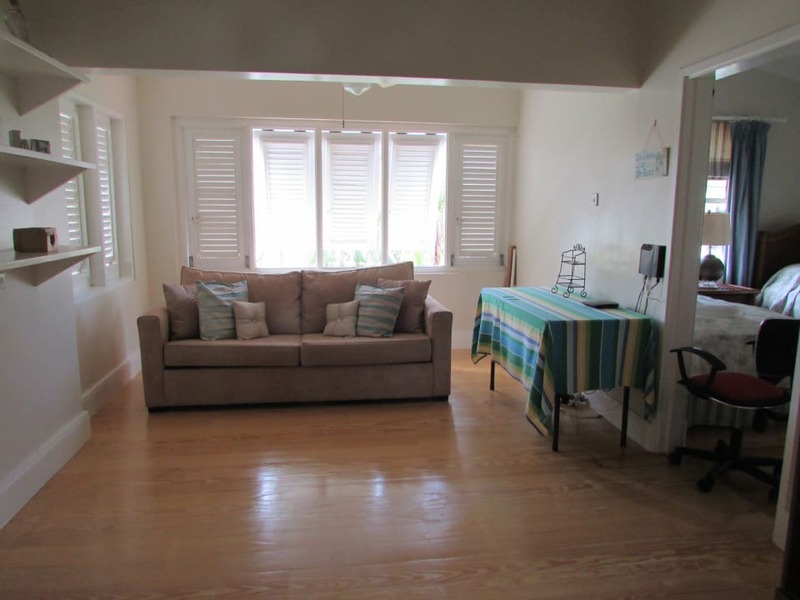 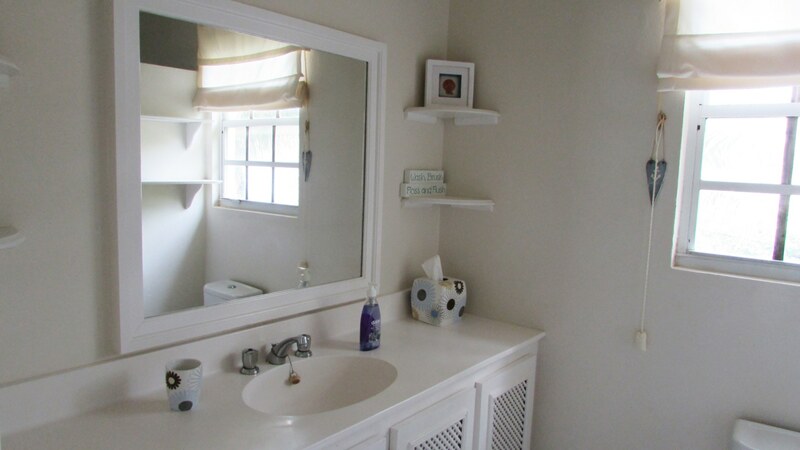 The floor plan is ideal for entertaining or family enjoyment. 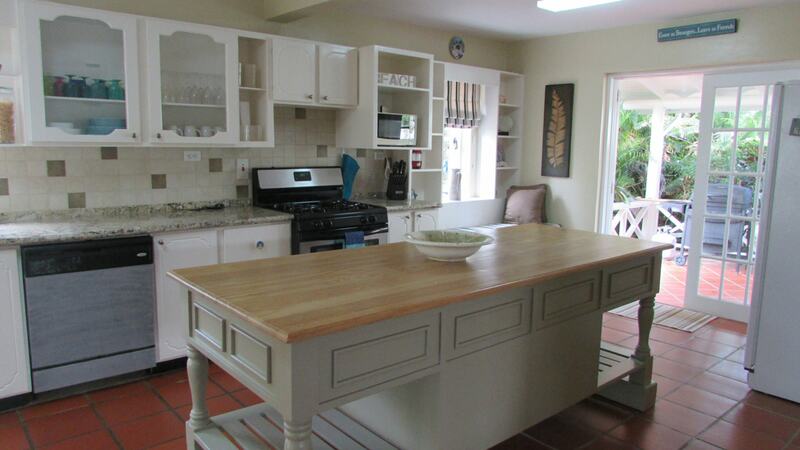 The modern kitchen features a large island and granite countertops. 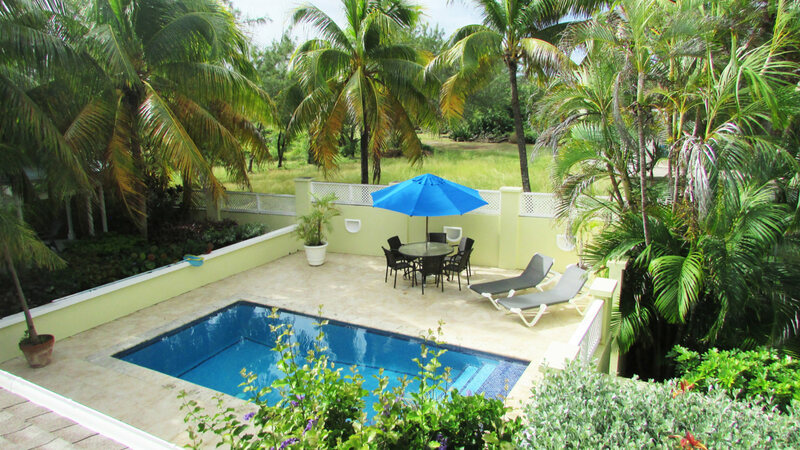 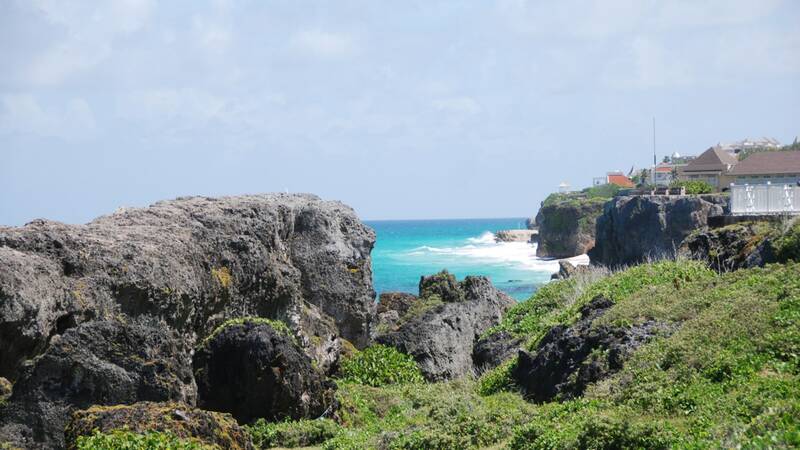 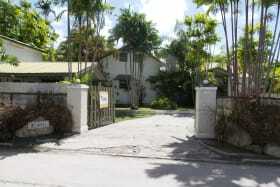 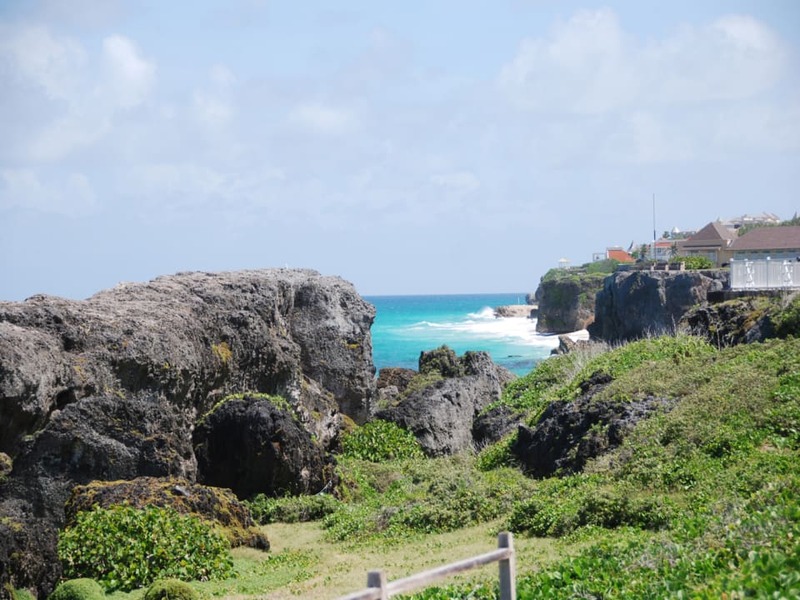 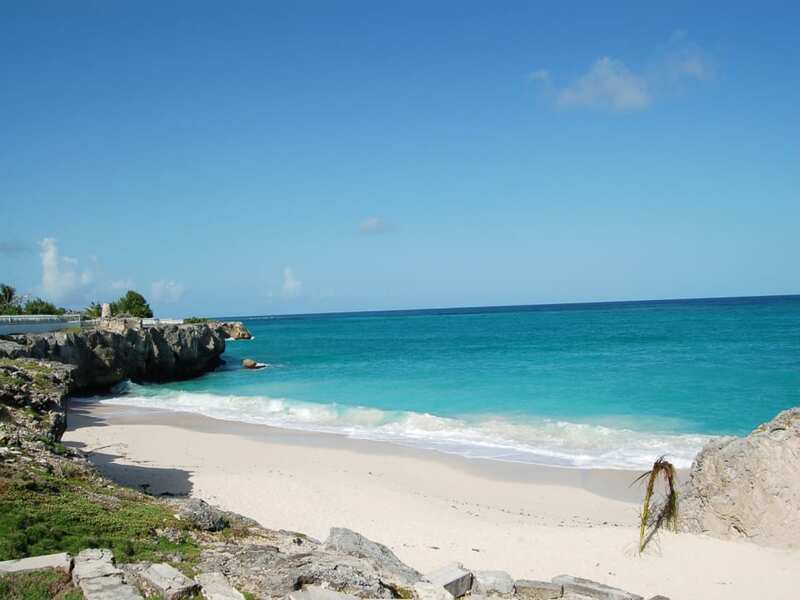 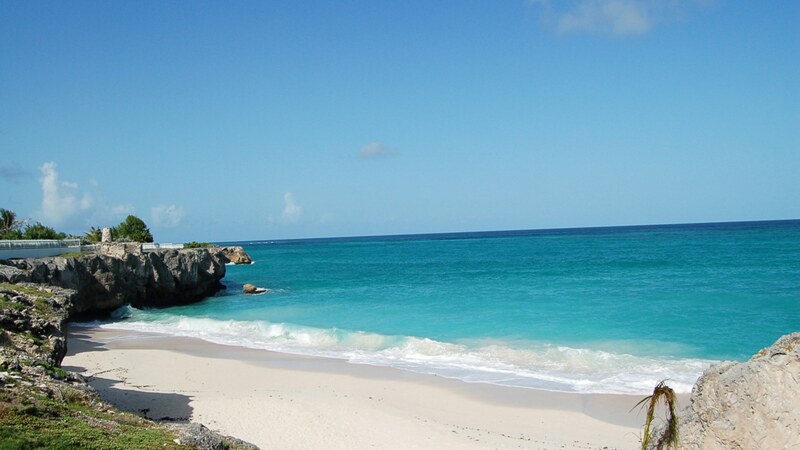 All amenities and the airport are within 15 mins drive - The famous Crane Resort is less than 10 minutes away.